This 64-year-old refugee from North Korea swept to presidential power in May 2017 in the wake of the spectacular fall of his predecessor, the impeached Park Geun-hye. Ms Park, South Korea’s first-ever woman President, the daughter of a former dictator, earned the animus of millions after charges of corruption and authoritarian high-handedness. Ironically, Moon Jae-In was arrested as a young law student for leading protests against the dictatorship of Park senior back in the 1970s. A former labour-rights lawyer variously described as ‘nerdy’ and ‘awkward’, he entered politics as a key advisor to his friend and former President Roh Moo-hyun – another victim of the plague of corruption that haunts the upper reaches of South Korean politics. Moon first ran for President for the Liberal Democratic Party back in 2012, losing narrowly to Ms Park. The new resident of the Blue House must deal with a series of competing pressures in the midst of a faceoff between two of the world’s most unstable political leaders: the US’s Donald Trump and North Korea’s Kim Jong-un. Fortunately for the region, Moon is steering away from hawkish positions on the North: encouraging dialogue, resisting more US missile defences and looking to Chinese pressure to influence the unpredictable Kim. 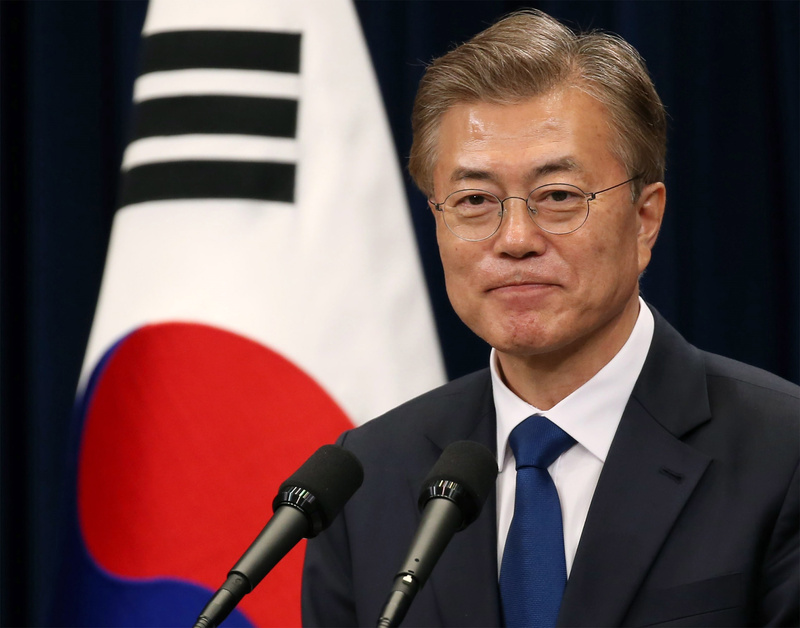 He is committed to raising the minimum wage and checking the influence of South Korea’s powerful corporate cartel (the infamous Chaebols). Will it be enough to satisfy South Koreans looking for a modicum of honesty, peace and equality?